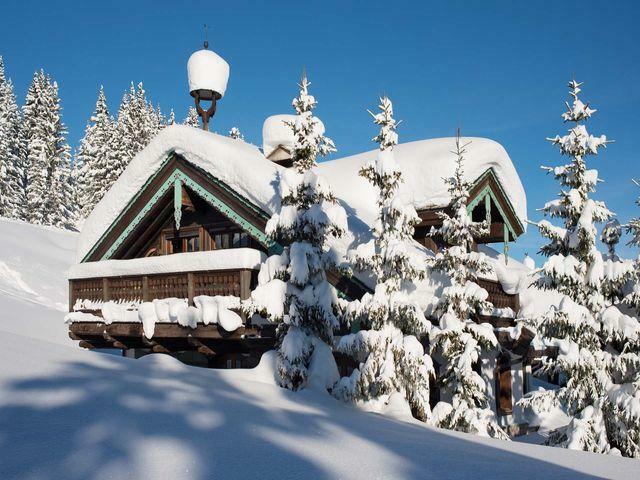 Buongiorno, sono interessato/a all’annuncio con codice di rif. 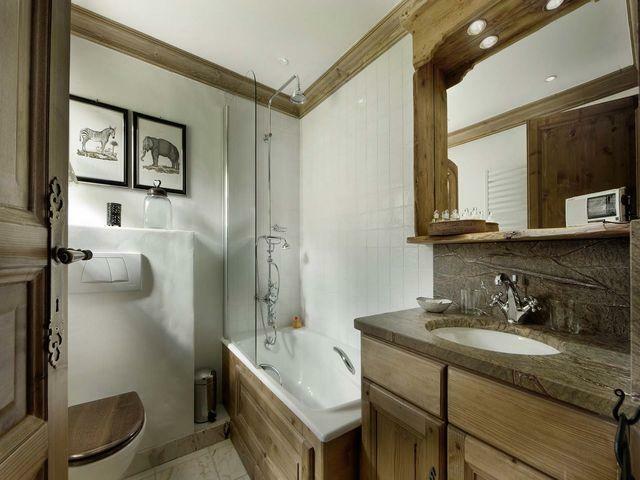 Babylonian Quartz proposto su Lux-Residence.com. 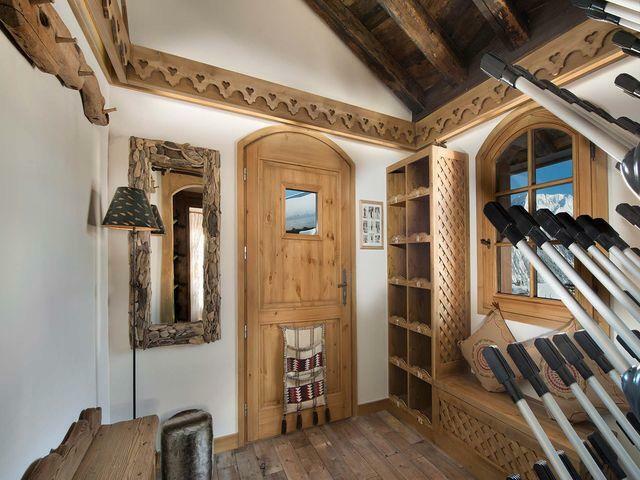 La prego di contattarmi per fornirmi maggiori informazioni. 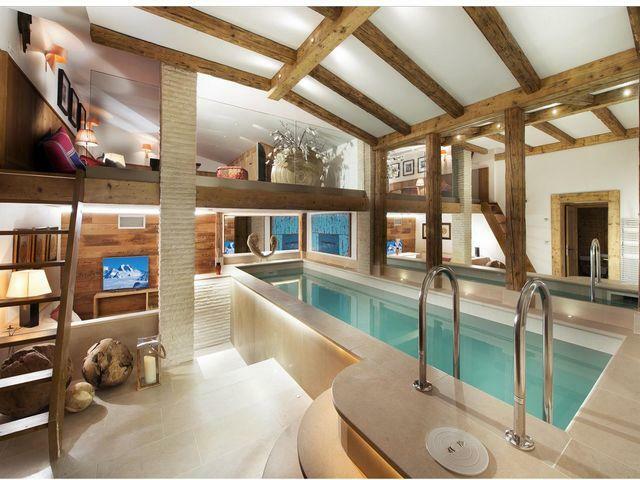 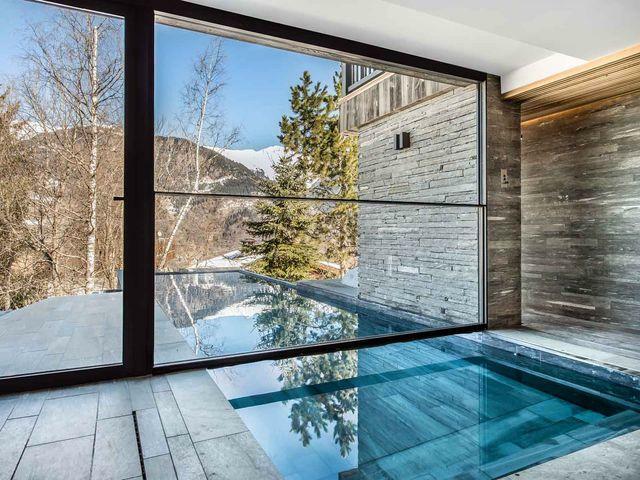 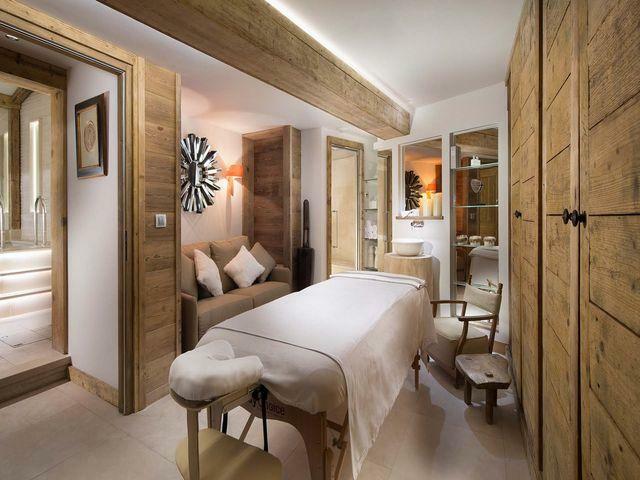 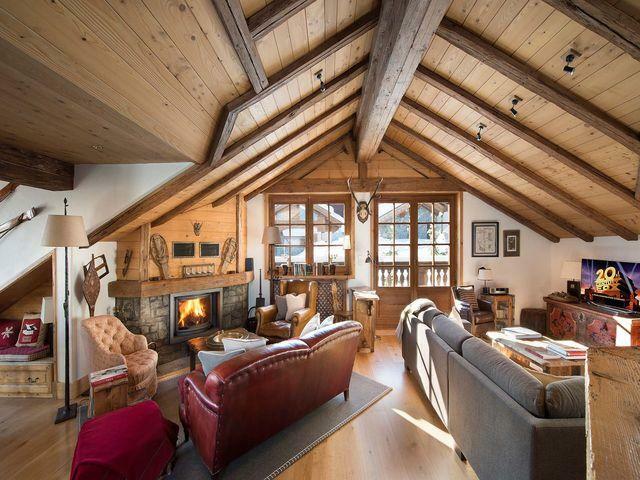 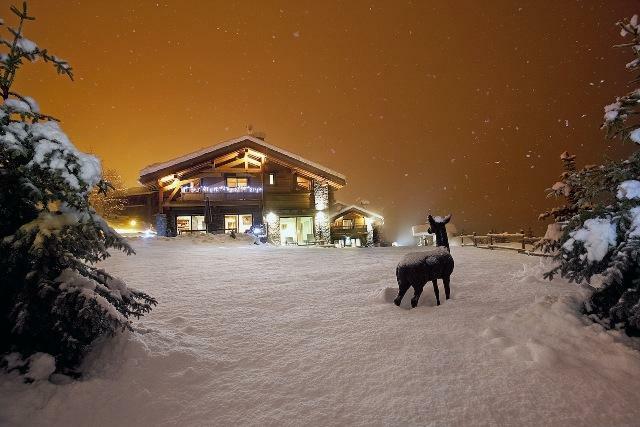 In Courchevel 1850, discover this chalet located in Courchevel 1850 on the Bellecote slope. 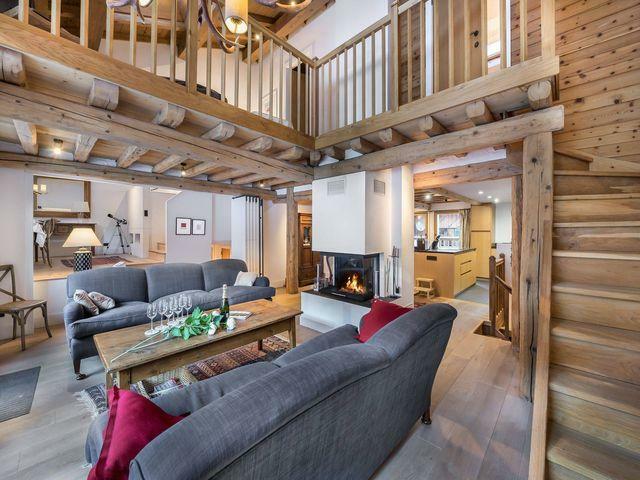 This luxurious chalet, of approximately 300 square metres is surrounded entirely by gardens and snow (secure ans private underground access, with private parking). 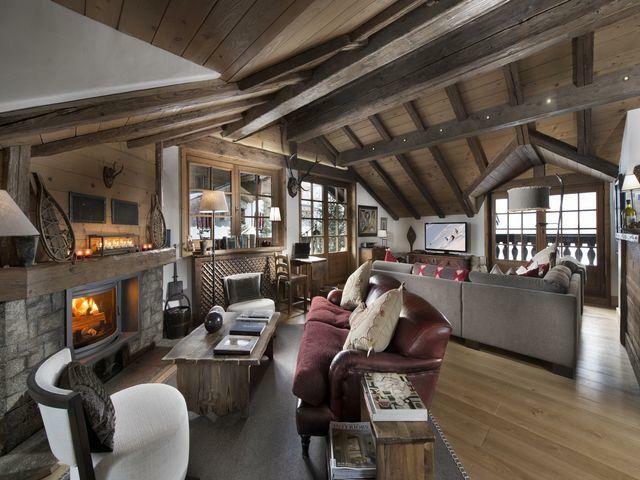 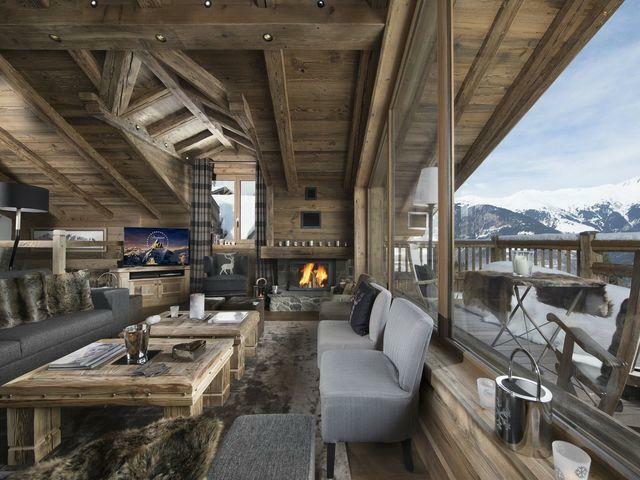 Its authentic and mountain decoration and the fireplace create a very cosy ambiance. 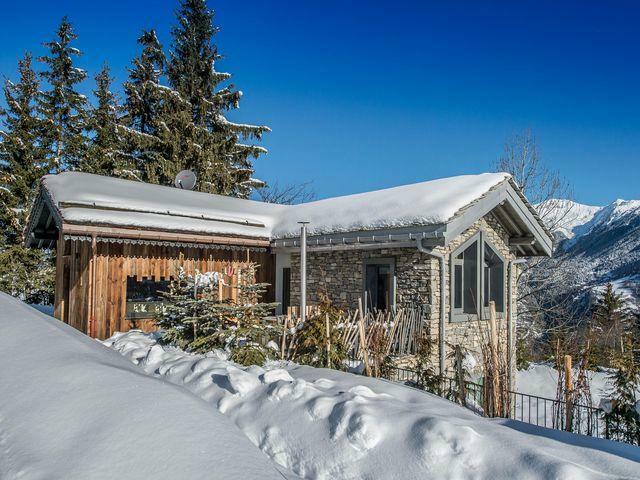 Furthermore, it is a bright chalet (panoramic view from the large living room), which sleeps 12 people in 6 bedrooms and offers relaxation areas (jacuzzi bath, sauna, playrooms).